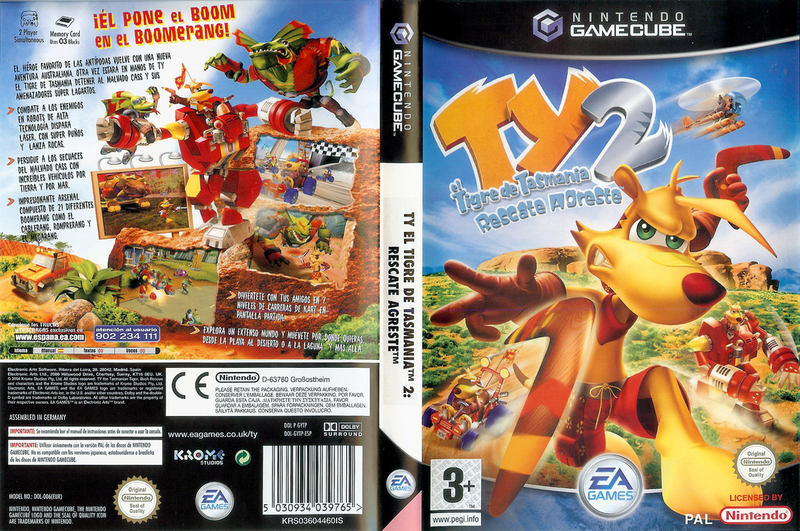 synopsis (EN) The tiger returns to take back the Outback in Ty the Tasmanian Tiger 2. The evil Boss Cass has broken out of Currawong Jail and has hatched a plan to take over the world with an army of Uber Reptiles. 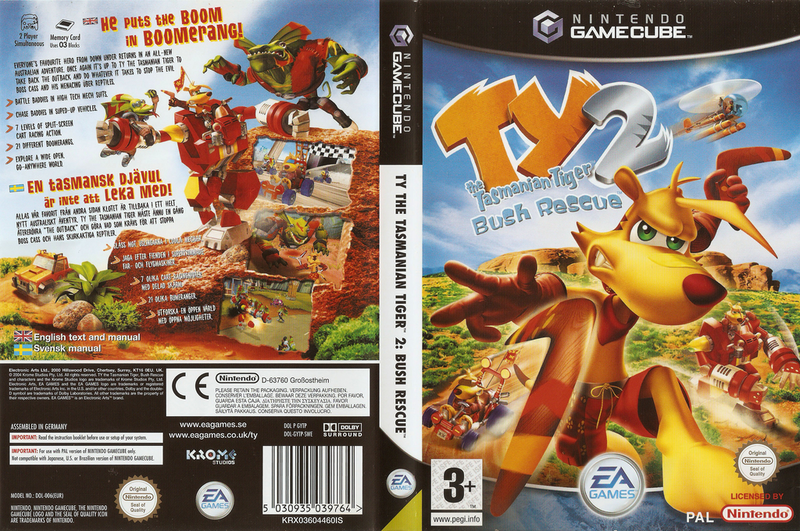 Now it's up to Ty, the boomerang-wielding hero, and his newly formed team of Burramudgee Bush Rescue mates to stop him. As Ty, you can explore an expansive open environment on foot or in a vehicle. You'll also have access to more boomerangs and mech units, each with special powers and abilities.